In many patients with injuries from rear-end collisions, the signs of tissue damage are hard to see. Researchers continue to debate how this tissue damage happens. The journal Spine recently published a literature review that examines the research being done in this area. The authors analyzed current models of auto injury, exploring the various types of tissue damage. The article looks into the causes of tissue damage to the vertebral artery, muscles, facet joints and capsules, and dorsal root ganglion. There are many ways tissue can be damaged as the result of a car crash. 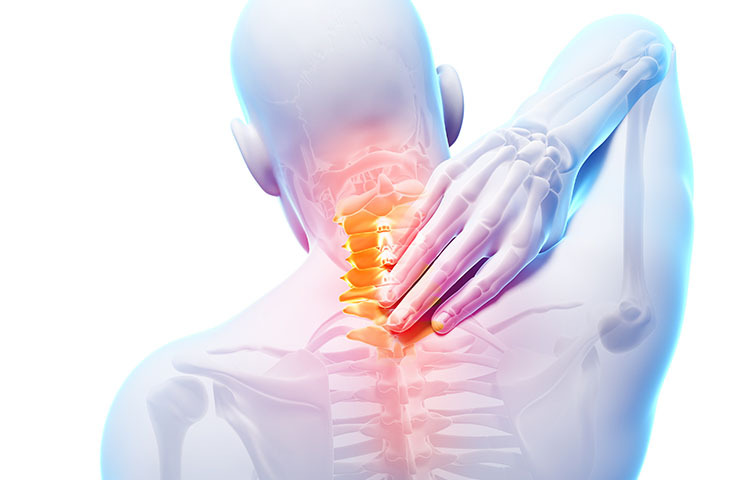 Injuries can occur in the facet joints, vertebral arteries, nerve and dorsal root ganglion, spinal ligament disc, and muscles. The literature review found that tissue damage, while undetectable using radiography and conventional imaging, does happen during a collision. Small fractures may be detected using CT scans. However, this method did not reliably detect tissue damage or ligament injuries. Researchers continue to face significant challenges in identifying tissue damage. Meanwhile, thousands of people suffer from auto injury symptoms and chronic neck pain. The authors conclude that most doctors and researchers "are well past the era when the pain and suffering of whiplash patients was discounted and dismissed." The suffering faced by these patients is real, and the search for the cause continues. Curatolo, M, Bogduk N, Ivancic P, McLean S, Siegmund G, Winkelstein B. The Role of Tissue Damage in Whiplash-Associated Disorders. Spine 2011; 36 (255):S309-S315.